Yarra Swim School has a long proud history dating back to 1984 when the Balwyn Yarra Swimming Club moved the Club across the Yarra and started to use swimming pool at Watsonia High School. 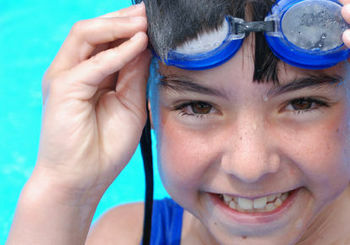 The Balwyn-Yarra Swim School opened in February 1985 with some public swimming, club coaching and the Swim School operating with thirty pupils. 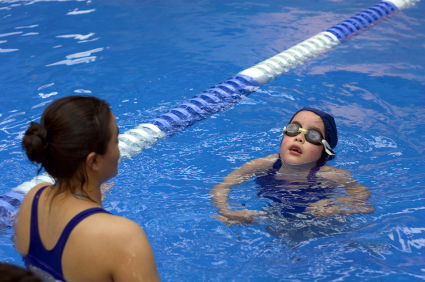 The charter for the Swim School was to provide quality coaching for its club members and to offer a community service by providing professional teaching at reasonable cost. 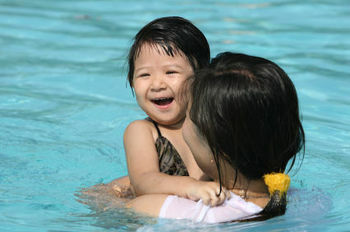 In 1987 the Swim School changed its name to Yarra Swim School to be synonymous with the area. In 1992, with the closure of Watsonia High School, negotiations commenced with the Diamond Valley Shire to obtain a lease. 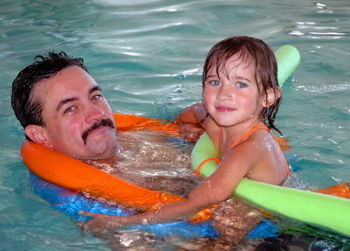 This allowed the Swim School to expand its operations and increase the programs offered. On the 24th, January 1997, the Yarra Plenty Swimming Club in conjunction with the now Banyule City Council commenced a $250,000.00 renovations to the facilities. Since those humble times the school has had additional renovations adding a multipurpose room to the facilities. The number of participants has grown from 30 in 1985 to over 2500 attending each week during our current busy terms. Provide a broad range of classes to cater to all sections of the Community. To provide instructors who are committed to meet the individual needs of the students within their classes. To encourage the development of the participants water awareness and self-confidence in the water. To provide the highest standards of instruction and safety within the classes. To conduct classes in a friendly, encouraging manner that will facilitate learning. To provide instructors with the qualifications appropriate to the level being taught. Our programs cater to all swimming levels from the nervous beginner to the national level swimmer. 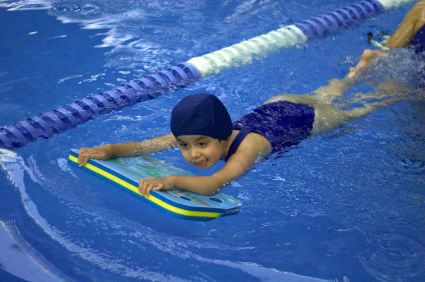 At Yarra Swim School we pride ourselves in the high quality and consistency of our instructors. 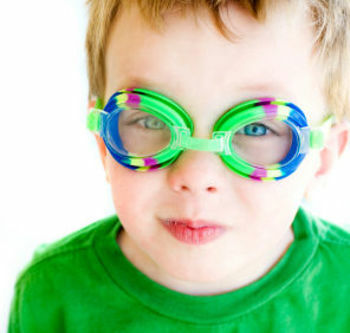 The children are provided with a positive learning environment and the progression program allows the children to recognise their own development in the water.